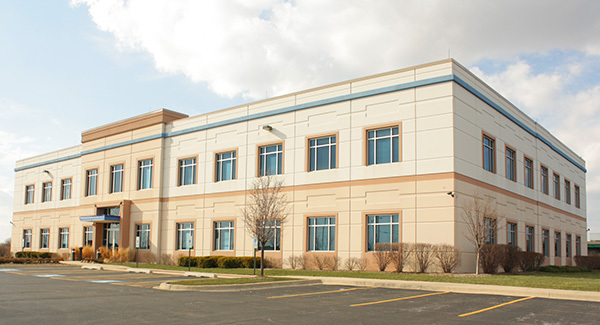 Willig, Williams & Davidson attorneys working with Teamsters Local 710 issued a letter to YRC Worldwide in regard to YRC’s continued violation of the Illinois Biometric Information Privacy Act. At YRC, employees are required to use a biometric palm scanner as a means to record hours worked. YRC’s use of the palm scanner means that the company has been – and continues to be – collecting and storing employees’ biometric data without meeting requirements set by the Privacy Act. No private party can collect or use biometric data without the explicit consent from an individual. As biometric data is unique to an individual, should that data be compromised, the individual is at an increased risk for identity theft. 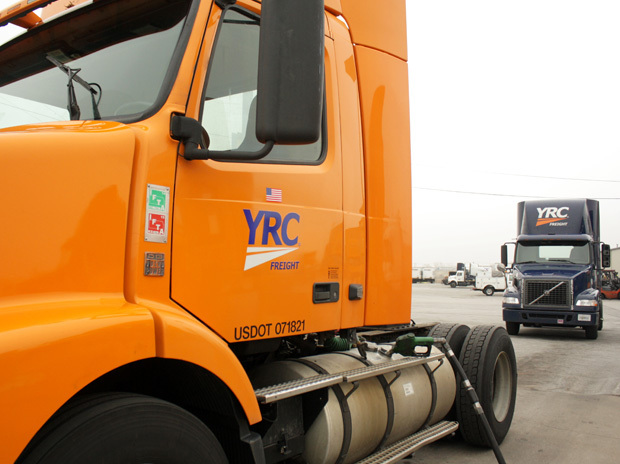 Additionally, Illinois Teamsters at YRC are at risk of reprimand if they choose to not use the scanner and may potentially lose wages through the timekeeping delays caused by using the scanner. Approximately one month ago, Local 710 Trustee John T. Coli wrote a letter requesting YRC withdraw the palm scanner from use. YRC has yet to comply with this request. YRC is not the only Local 710 employer unlawfully using biometric palm scanners. Translogix in Chicago also uses palm scanners as a means for timekeeping without the consent of the members there. Local 710 is in the process of having these removed from use as well and will not hesitate to use legal action should the company refuse to comply in a timely fashion. If YRC fails to resolve this issue by Friday, August 7, Local 710 has arranged to take legal action.